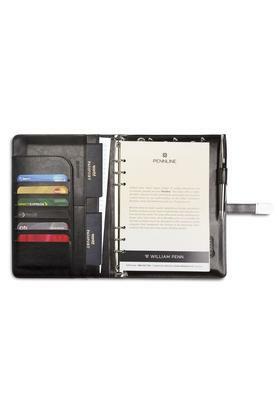 Check out this innovative personal organizer that comes with an in built powerbank and a flash drive along with other impressive features. 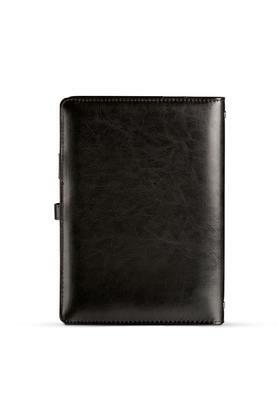 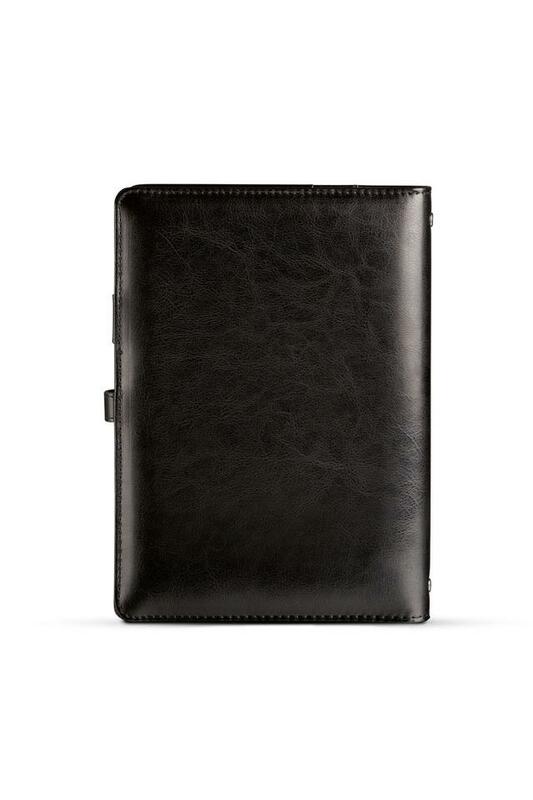 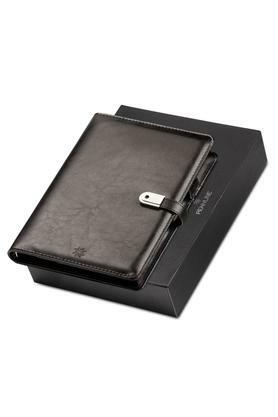 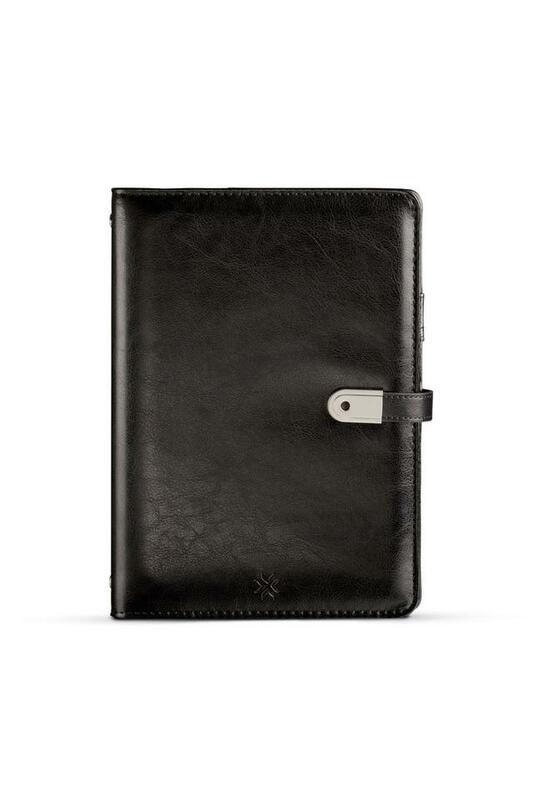 Crafted meticulously from high quality leatherette, it features a smooth finish that makes it elegant while the handy size makes it easy to carry. 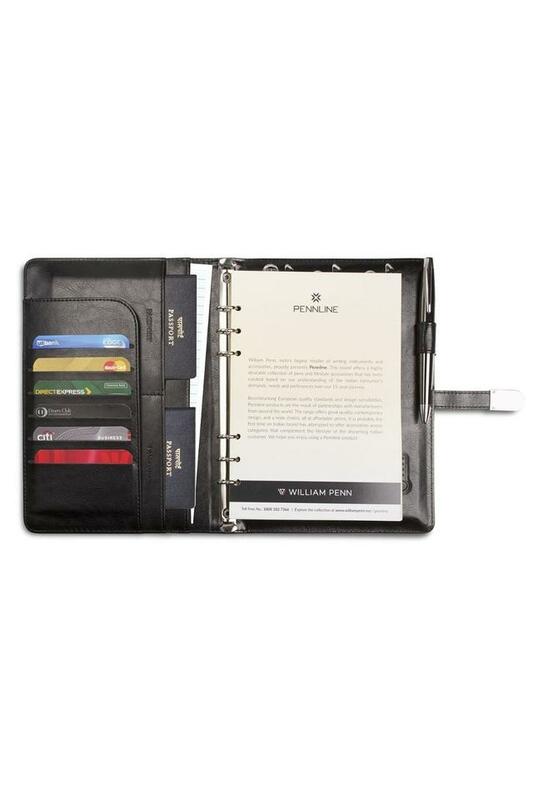 A perfect fusion between utility and style, this personal organizer from Pennline is perfect to hold various items like your pen, mobile, notebook and a flash drive.